Please feel free to use this web site until the new one is ready!... Thankyou! 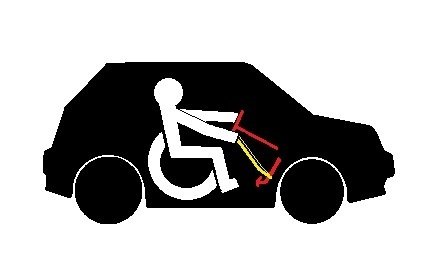 At A10 we specialise in the adaptation of vehicles for disabled drivers and passengers. 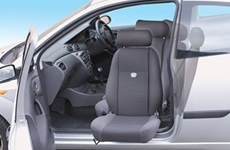 We install a wide range of vehicle adaptations from a wide range of manufacturers. 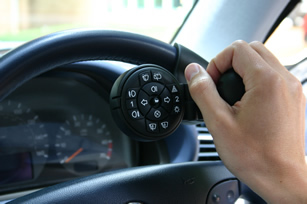 We are a mobile service, so adaptations can be done at your home, work or the dealership. Many of the products that we supply and Install can be viewed on this web site; however, please contact us if you can't find what you are looking for or if you have any questions. but we cover South East England. or just assistance to help you to choose the right product for you. Details can be found on the 'contact us' page. Paul started out as a trainee mechanic when he left school in 1987 and has been involved in mechanics and vehicle electrics ever since, except for four years whilst doing a university course in 'Product Design' between the ages of 26-30. He has the knowledge, experience and ability to provide the highest level of service that Motability demand from their installers to all of our clients.